Fantastic podcast! The format of this podcast is perfect..giving listeners deep insight into aspects of our criminal justice system such as legal defense, incarcerations, and testimonies from former prisoners, guards, law enforcement officers and a slew of experienced legal professionals. I think anyone that enjoys true crime stories will enjoy this podcast. This was a fantastic interview! Relevant content and the questioning was spot on! The honesty and integrity of retired officer Tribolet was palpable and it encouraged me to trust my law enforcement again instead of focusing only on what the media is presenting. Perfect person to interview for this topic! Thanks!! 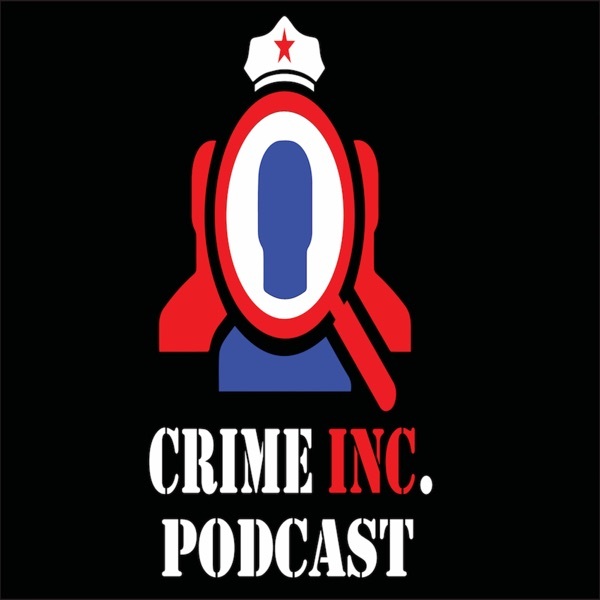 There are many podcasts out there that cover crime and itâs role in our society. I enjoy how this one takes a look at the entire system though from talking with the police officer, a lawyer, or prison inmate. The unique perspective that each provide has made for a very very intriguing podcast. Anyone who is interested in learning about the criminal justice system will like this podcast. Strongly recommend. Any fans of true crime podcasts will enjoy listening.